CHICAGO — Here's what we're reading today. 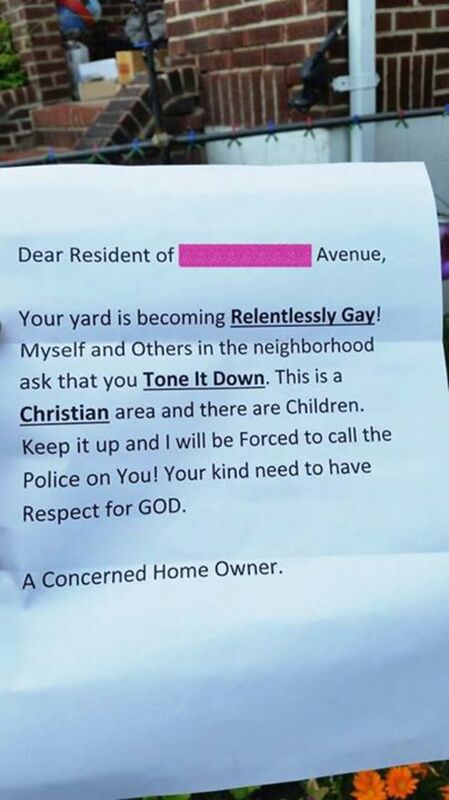 'Relentlessly Gay' Yard To Get Gayer: A Baltimore woman says a neighbor slipped a note under her door accusing her of having a "relentlessly gay" yard. The note, which has gone viral, says the woman's yard should be "toned down" for the Christians and children in the area. The yard features rainbow-colored jars, but it's hard to tell what else is so "gay" about it. The homophobia did not sit well with the homeowner, or the internet. Now, there is a GoFundMe page raising money to make the yard "even more relentlessly gay." "If we go high enough, I will see if I can get a Rainbow Roof!" she wrote. So far, she's raised more than $1,700. School Daze: Senior editor Andrew Herrmann (a Southern Illinois University-Carbondale grad) is reading a couple stories about higher ed and classism. The Los Angeles Times quotes economist Mike Konczal of the Roosevelt Institute who says government cuts are producing "a dystopia of inequality in which community and state colleges are starved, and flagships serve up vacation resorts for the rich who can afford to attend." This is a problem, he says, "because public colleges and universities educate around 70 percent of all students." 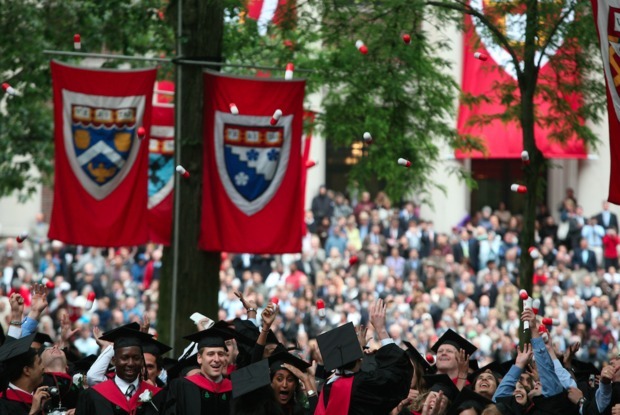 Meanwhile, there is a bit of backlash to billionaire John Paulson's recent gift of $400 million to Harvard University (bringing that institution's endowment to $36.5 billion, Newsweek notes in a piece that documents the challenges Massachusettes public colleges are facing.) New Yorker writer Malcolm Gladwell has vented on Twitter, including the sarcastic, "If billionaires don't step up, Harvard will be down to its last $30 billion." SIU's endowment, by the way, is about $104 million. Pink Taxis Transport Women Only In Pakistan: It's hard for poor urban women in Pakistan to get to work without being sexually harassed, according to a report by lifestyle blog Refinery29. In an attempt to change that, one woman launched a new transportation service, the Pink Rickshaw Project. By riding in a women-owned, women-driven pink taxis, ladies can get to work without the fear of being sexually harassed. The project reminded reporter Mina Bloom of a DNAinfo Chicago story on the Courage Campaign, which an Uptown resident launched to bring awareness to sexual harassment on public transportation in Chicago. Always Low Prices: Wal-Mart has stashed $76 billion in offshore tax-havens, according to a report by labor activists. The company told Bloomberg Business the report was designed to mislead, but it certainly puts the focus again on corporate tax dodging, legal or not. The report claims a lot of the mega-corporation's money is actually in countries where it operates no stores at all.